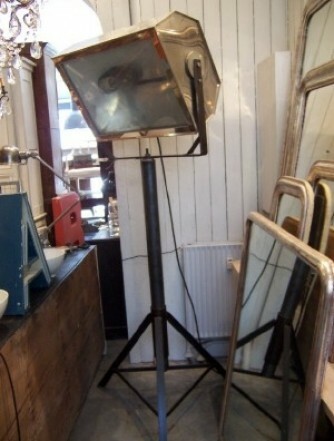 Our super selection of preloved lanterns and spotlights hide some fascinating and unique stories. 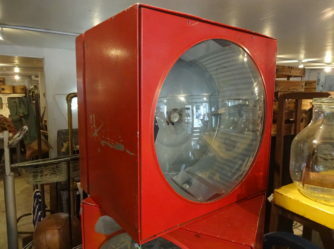 Some of the projector lamps have previously been airport runway lighting and in film studios, whilst the vintage lanterns have lit up streets and doorways. 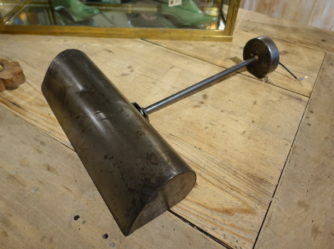 No matter whether you are into exclusive vintage or the more industrial look for your home or business, you can find it here. 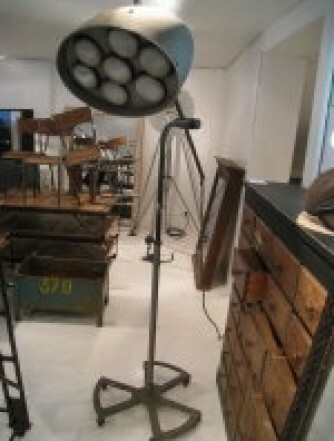 The difference between a classic lantern and a lighting projector could not be wider. 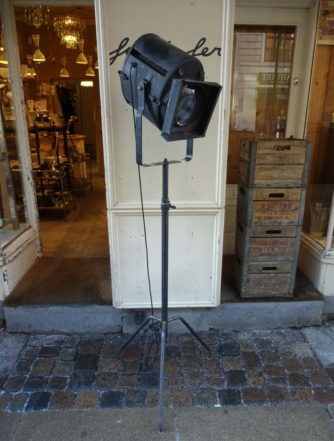 Not only can you find both of these lighting types her at Fil de Fer, but we also have selections of any type of lamp in between, even landing strip projectors and street lighting from time to time. We hope that our select range inspires you. A beautiful antique garden lantern recreates the ambiance of romantic walks through Parisian parks. Each of our charming lanterns tell a story of a time gone by, when they decorated wonderful parks and private gardens. Fil de fer are guardians of their past, until their ambiance can grace your homes with a warmth and romantic touch, which one simply cannot find anywhere else. 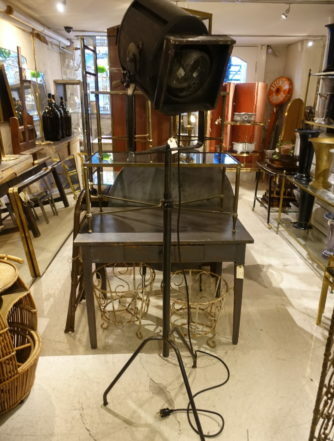 If you want to carry an entire industrial look throughout in your decoration style, you can select furnishings matching the same material as a projector lamp. Solid wood and glass gives an authentic feel, and adds depth and grace to a space. 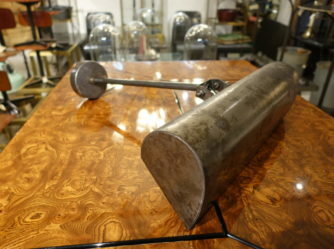 Contrasts play a strong part in industrial style décor, so that there’s a raw and elegant ambiance. 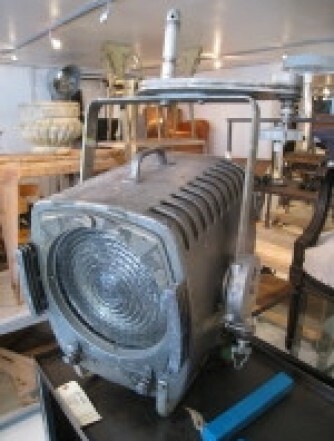 If you’re into the raw, industrial look, an old film projector light in your living room throws an unpolished and special spotlight, influencing your entire interior. 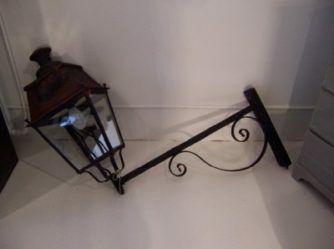 With a provenance in Paris of long ago, shining their cool and concentrated lights on film scenes, this is a perfect way to enhance a lovely area at home, that deserves extra attention.